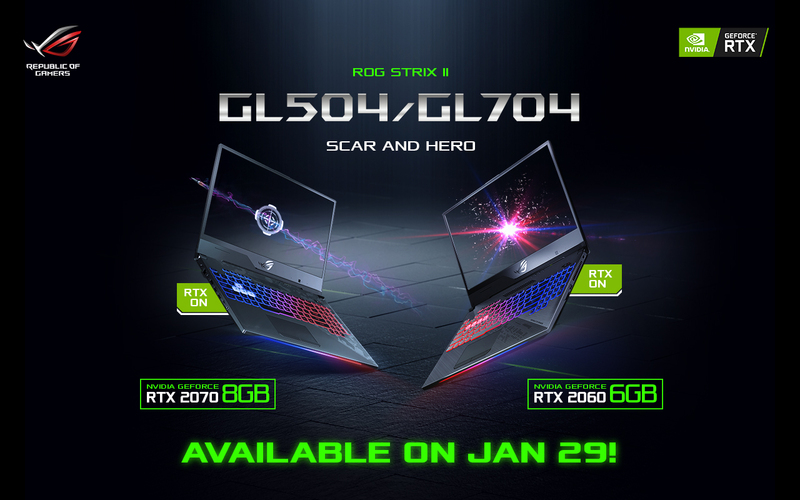 In practically three days, the very first RTX powered notebooks in the country would be made available on ALL ROG Districts as well as authorized partner resellers, even online ROG Strongholds at Lazada and Shopee. Be among the first batch of users that would be gaming with the RTX powered cards! More information on the variants and what is up and coming on the press release below. 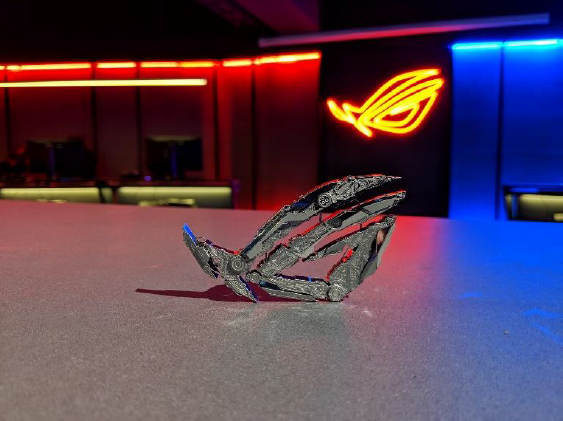 Manila, Philippines, January 23, 2019 – ASUS Republic of Gamers (ROG) announces the arrival of the refreshed ROG Strix Gaming laptops to be powered by next-generation NVIDIA GeForce RTX graphics, featuring real-time ray-tracing technology for more realistic gaming experiences and supreme performance.